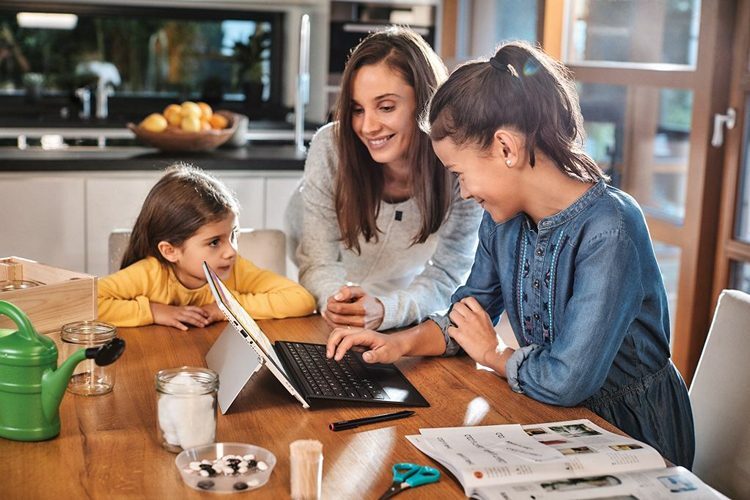 Microsoft had rolled out a number of child-friendly features to some of its mobile software as a way of helping parents to ensure the online safety of their kids. The company says the new features will make it “easier and safer for families to interact with technology and each other”. First off, Microsoft is updating its Launcher app on Android to let parents track their kids. As part of the process, parents will get to see where their kids are as well as what apps they’re using and for how long. The feature was rolled out to the beta version of Microsoft Launcher last month, and will soon be rolled out to the stable channel, says the company. Users, however, will have to set up a Microsoft family group of accounts to be able to use the feature. Next up is an update that has just started rolling out to the Android version of the Microsoft Edge web-browser. The company says it is extending Edge’s existing site-blocking feature to the Android devices that are signed in to the Microsoft family group. With the new update, parents will be able to block/unblock sites on their children’s Android phones from their own PCs, and their kids will not be able to change those settings from their devices. 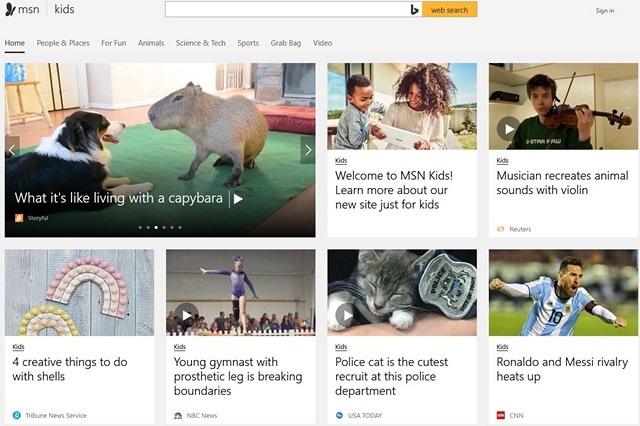 The company also announced the launch of a child-friendly news site called MSN Kids, which will come with curated news content that will be completely suitable for children in the elementary and middle school age group. In the digital space that’s filled with content that’s downright dangerous for the healthy psychological development of impressionable young minds, Microsoft says its initiative will provide “a place for kids to learn about the world in a safe, trustworthy and fun environment”.